Having a baby is a really big deal, and as a parent you are probably wondering things that you never have before. It can be exhausting, exhilarating, messy, lovely, overwhelming, and amazing; and often all at the same time. 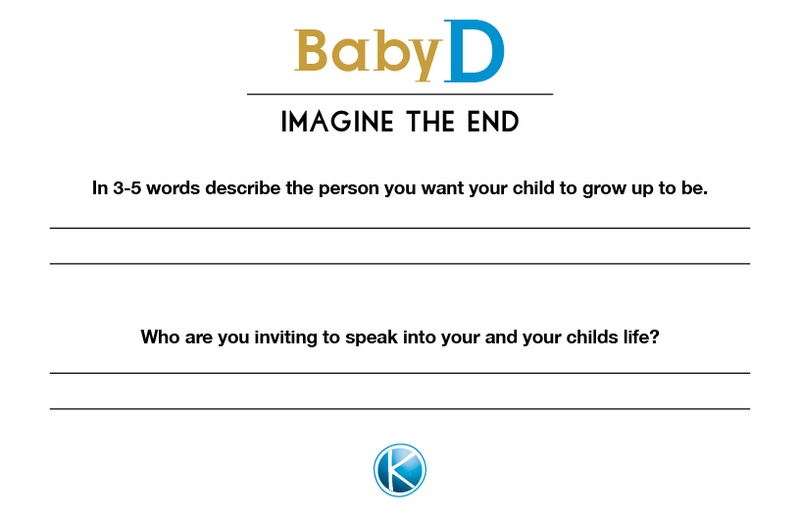 Baby/child Dedication or BabyD is an event that sets up a partnership between us, your GATHERING Church family, and you and your family — a partnership that we hope will ease anxieties, encourage, resource, and ultimately lead to your child developing a faith of their very own. You can invite as many people as you like. Please let us know approximately how many people are coming, so that we can prepare. You can send in this information when you email your “homework”. Invite your friends and family. You will also need to watch two short videos in preparation for the BabyD. These videos contain homework challenges to be shared on celebration day. You will be emailed a link to these videos as well. I can barely get my child to sit still long enough to get them dressed. How will they survive the entire celebration event? Your child will make noise during the celebration event. But that’s okay, because so will everyone else’s! We will have a photographer to document the event. Please bring your own camera to take individual photos.